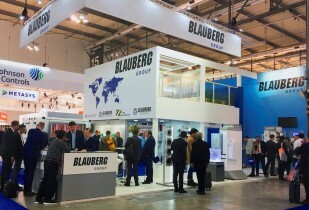 From 13 through 16 March 2018 the Italian city of Milan hosted Mostra Convegno Expocomfort 2018 (MCE), the largest international exhibition dedicated to domestic and industrial installations, HVAC&R and renewables. 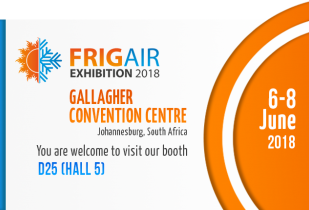 We kindly invite you to visit our booth at "Frigair Exhibition 2018" (Johannesburg, South Africa) from 06th to 08th June 2018. 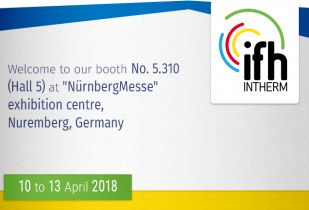 We kindly invite you to visit our booth at "IFH/Intherm 2018" (Nuremberg, Germany) from 10th to 13th April 2018. 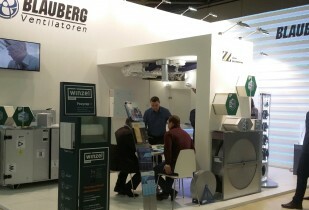 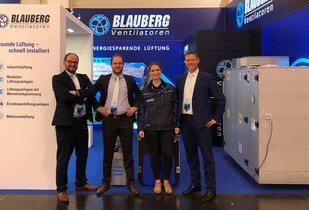 Blauberg Ventilatoren took part in SHK Essen 2018, one of the largest German HVAC exhibitions held in Essen, Germany, from 6 through 9 March 2018. 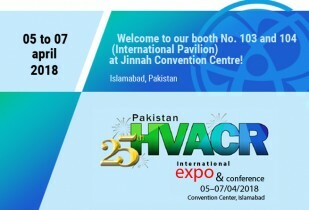 We kindly invite you to visit our booth at "Pakistan HVACR 2018" (Islamabad, Pakistan) from 05th to 07th April 2018.